There are many different factors that go into a customer's decision to choose your business. One of the biggest factors is online reviews. This means that your company's best marketers aren't your sales representatives or your marketing team, but your existing customers. Many potential consumers don't trust businesses and so they rely on the words of their peers. So how can get your existing customers to write your cryotherapy business some great reviews to help you reach other clients? Great customer service is no joke and it's not something that's easy to accomplish. You need to put hard work and effort into your client's experience. Only then will your customers leave you with glowing reviews that will send other potential consumers running to your business. But how can you get your customers to write those great reviews? Here are three strategies to help you generate great customer reviews without breaking a sweat. 1. Have different reviewing spots. 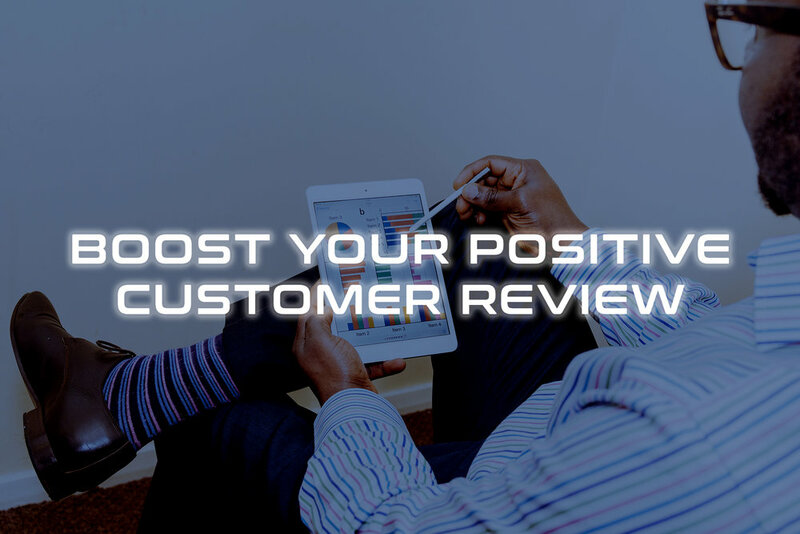 One of the best ways to generate good customer reviews is to make it so they can leave a review no matter where they are. This includes sites like Facebook, Google, Yelp, and Amazon. 2. Make sure your content is optimized. When your clients are doing online research about your company, they'll be looking at your website's content. This means any problems they see they'll expect to see reflected in your customer service as well. 3. Give your customers an incentive. It takes time for your existing customers to leave a review, which means it may be in your best interests to give them an incentive to leave one. For instance, consider offering them a free use of your cryotherapy chamber or give them a free pass with a friend if they leave a review. Looking For Information On How To Start A Cryotherapy Business? Around the world, approximately 1.5 billion people suffer from chronic pain and more than 50 million Americans suffer from arthritis. This is your audience for your future cryotherapy business and it's important that you give your customers the best experience possible so they'll come back to your business. If you're wondering how to start a cryotherapy business, Cryo Innovations can help. We offer a program that helps you create a cryotherapy business plan and get a better understanding about cryo chamber benefits. For more information on cryotherapy machines and cryotherapy machine costs, contact Cryo Innovations today.